San Diego Network Cabling & Wiring is a single source telecommunications provider. In addition to providing the best in equipment, cabling and infrastructure, we also assist our customers in the selection and implementation of telecom network and services. From analog lines to PRI’s,VoIP, MPLS, and point to point circuits, San Diego Network Cabling & Wiring will help you navigate the ever changing world of voice and data carriers and solutions. 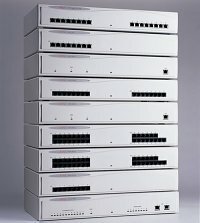 San Diego Network Cabling & Wiring is your trusted source for business communication solutions. Whether your business phone system requirements are for a digital phone system, VoIP phone system, or a combination of the two, our friendly staff has the expertise to design, install, and maintain the solution that is right for your company. 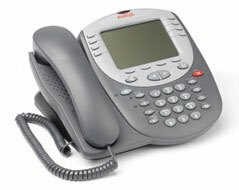 We	offer	sales, installation and maintenance of both large and small business phone systems with the same friendly and expert care. San Diego Network Cabling & Wiring will work with your company to design the solutions that are tailored to meet your specific communication needs. Avaya and Nortel offer a wide range of solutions and have demonstrated exceptional reliability and migration paths. They have a long history of success and are leaders in the industry on a global scale.